Regardless if your children are only just toddlers or they are already teenagers, they depend a lot on their own kids’ room. It is the place that they should feel the best in. A place of wonderful memories. 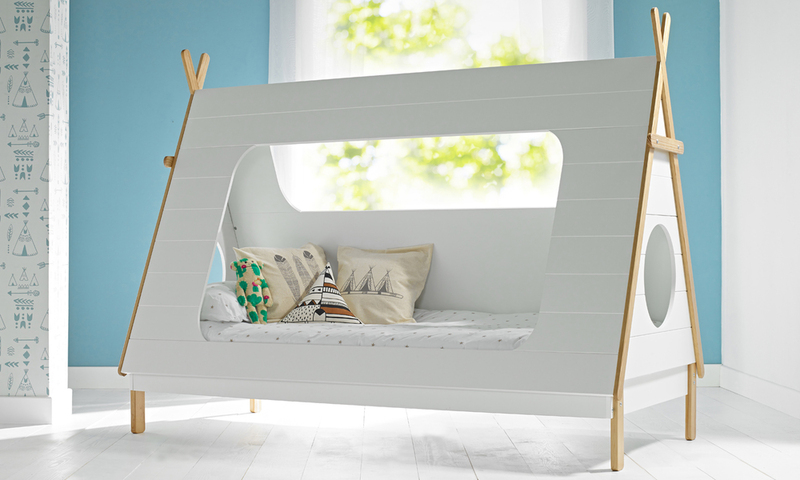 The kids’ room is more than just a place for your kids to sleep in. It is their spot to do all of their schoolwork, read books or daydream. 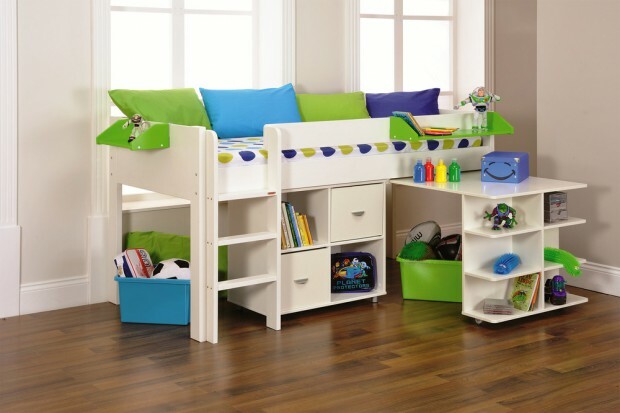 It is also the place that they will be using to play games thanks to their toys stockpile with our without their friends who they can invite over. 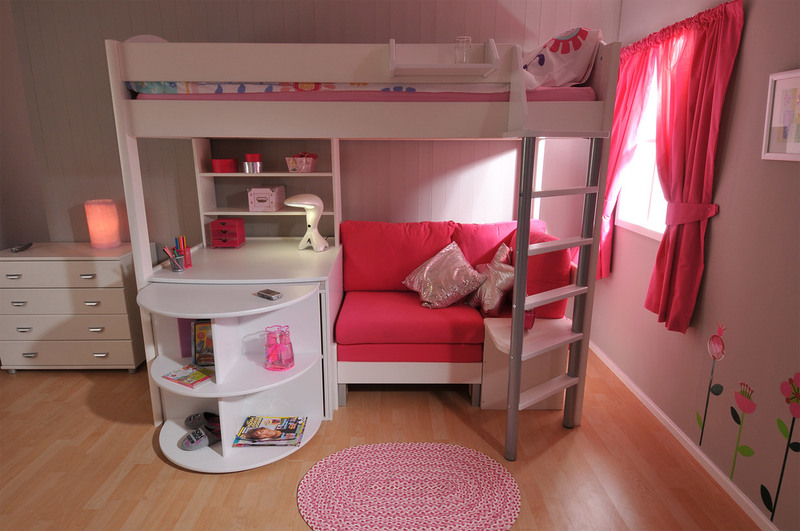 All in all, the kids’ room should be a fun and cozy place that your children will enjoy. That is what makes this room one of the hardest rooms to choose a design for. 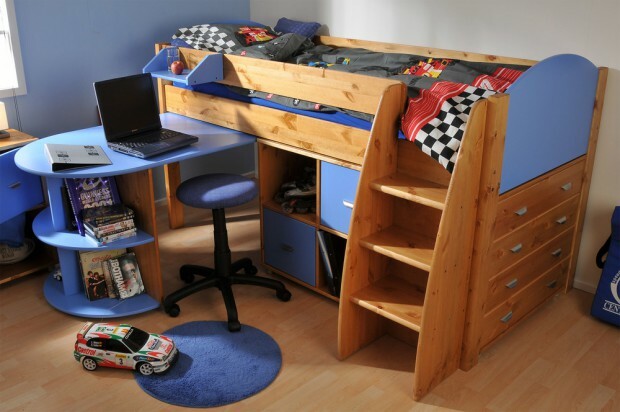 This struggle mostly comes from the strict rules of most of the design styles especially when you are trying to make it match the design of the rest of the house. Well, the best way to plan out your children’s bedroom is to involve your kids in the design process by letting them help with some of the choices, of course, if their age allows that to happen. But you should keep in mind that the preferences of your kids can change quite often, especially if they are still very young. This means that you should try and use colors and decorations that can be easily replaced without much reconstruction needed. No matter what, you should think of the kids’ room as a place that needs to provide fun and entertainment to your kids as well as the place that they will feel comfortable in through their entire growing up period. 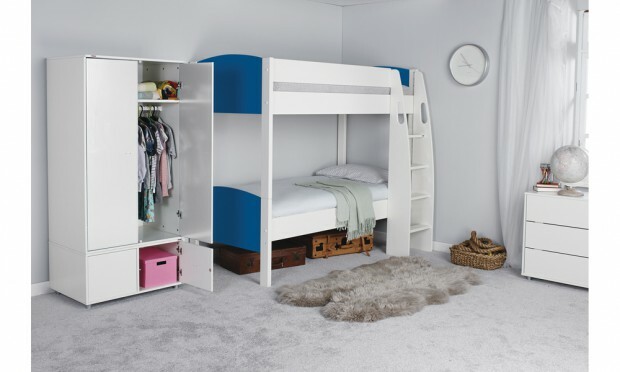 This also means that this room needs to remain practical for all the needs that your kids might have, that is why you have to be very picky when choosing the furniture. 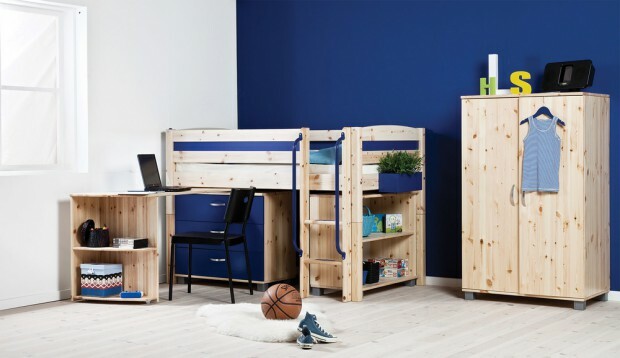 Naturally, you would want something that will feet the color scheme, have enough storage and provide comfort as well as safety for your children like the stylish furniture range at Room to Grow. In this new collection of 16 Entertaining Kids’ Room Ideas That Your Children Will Love Growing Up In we have featured many interior designs of kids’ rooms from many different interior design styles. 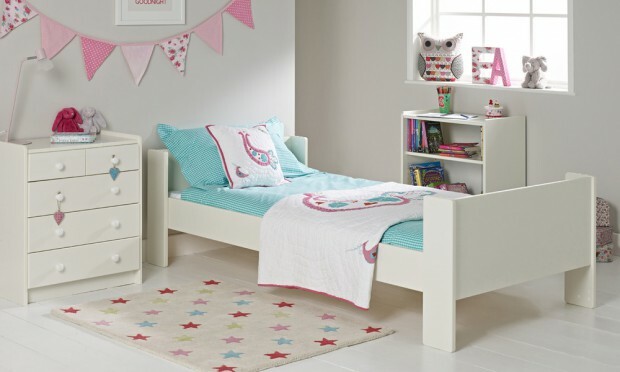 What we want to achieve with this collection is to provide you with lots of ideas that you can use to create the best kids’ room for your children. What this means is that you’re in for a lot of hard decisions to make, especially if your children are old enough to change their minds every now and then about what they would like to have inside. 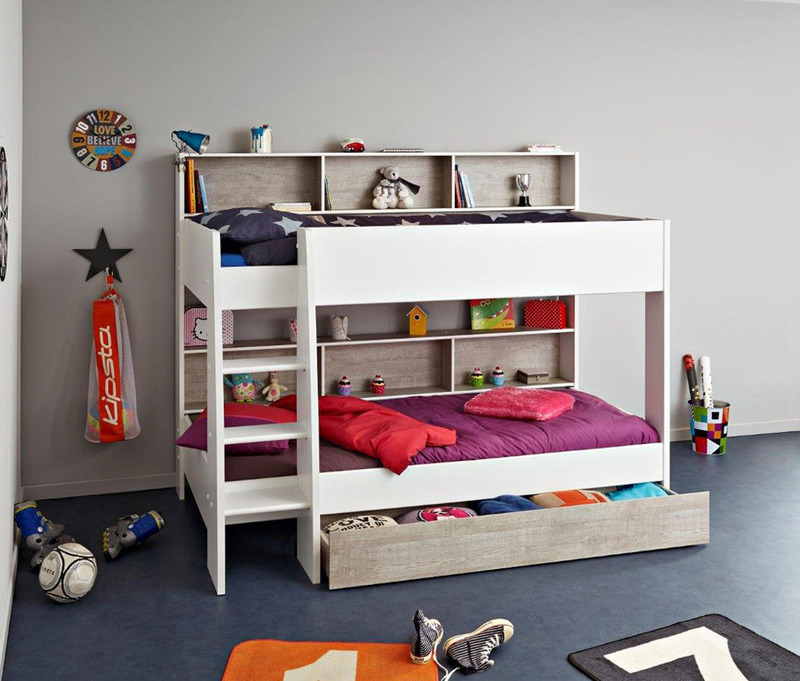 But with the right set of children furniture such as beds, desks and toy storage, your kids will have as much fun as a room can offer. Enjoy!